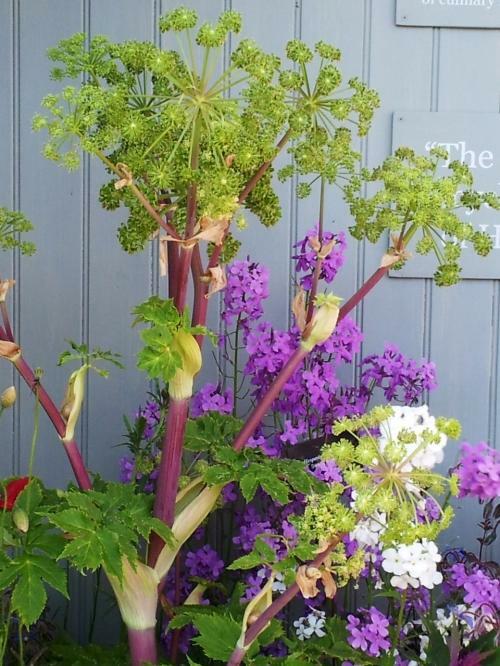 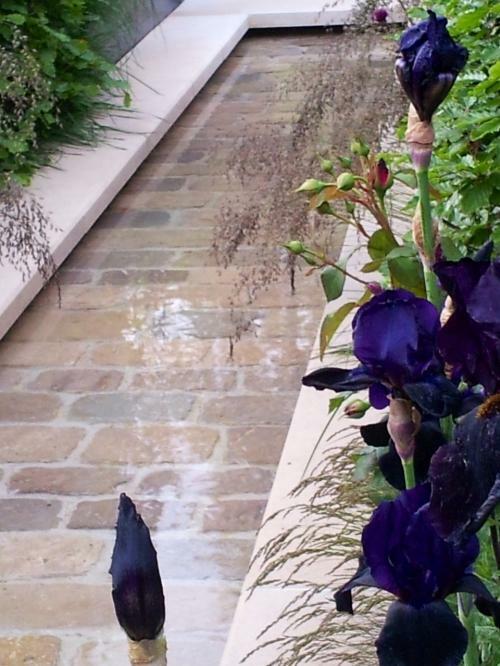 Our visit to RHS Chelsea Flower Show yesterday gave us some inspirational design ideas. 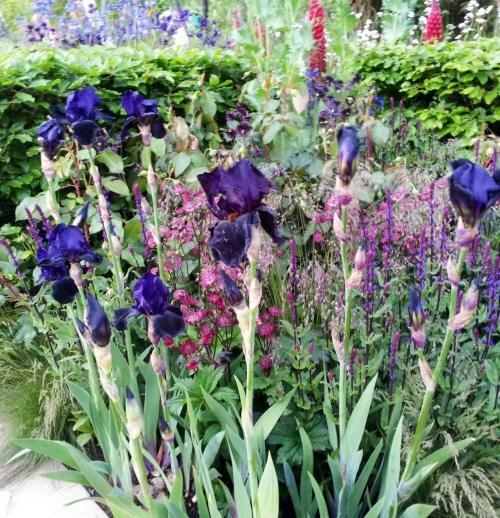 Violet, aubergine, plum, brassica, pelt ...... whichever shade you choose purple was everywhere. 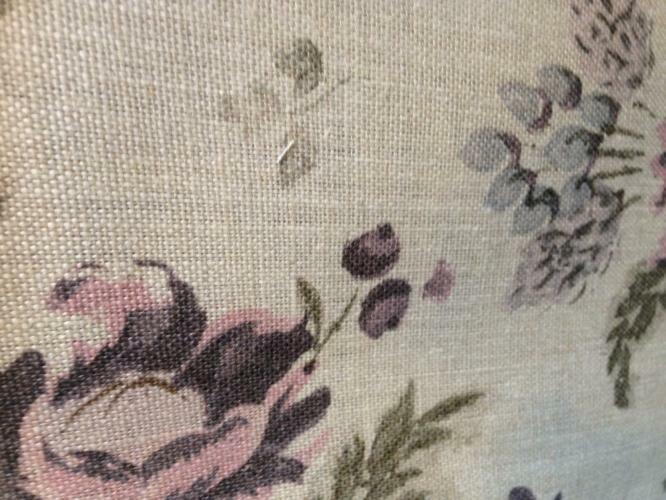 Watch out for it trending on wallpaper and fabric collections, such as this Lewis and Wood design new into the shop.